On Tuesday, November 1st and Monday, November 7th from 6- 7:00 PM, ZM Youth Wrestling will be hosting free Physical Fitness Nights open to any Pre-K thru 6th grade student. The action will take place in the Mazeppa school wrestling room. Fun activities are planned to help with strength, speed, agility, and endurance. Wear a t-shirt, gym shorts, and clean tennis or wrestling shoes. There is no cost and no experience necessary. Join your friends and come make new ones! Brota Valley Wrestling (our off-season wrestling program) has teamed up with Herberger’s for a great fundraiser! For a donation of $5, you will receive a coupon booklet full of savings for Herberger’s Community Day Event, November 9-12. Brota Valley Wrestling receives 100% of the proceeds… it’s definitely a win-win!!! Coupon booklets can be easily purchased online and ship for free. For additional information, click on the link below. Thank you for supporting Brota Valley Wrestling! The Community Day booklet is filled with great savings coupons and exclusive offers! $10 off a regular or sale price item of $10 or more. Valid in-store only. NEW! Save up to 30% off a regular and sale price purchase all day long with a shopping pass. NEW! Save up to 30% off Yellow Dot merchandise! Up to 30% off an online purchase of regular and sale price merchandise. Valid online only. And a huge selection of merchandise and web only offers! Exclusions apply; see booklet for details. This valuable coupon booklet can be purchased for just $5 each, good toward a great selection of merchandise at the Bon-Ton family of stores during the special Community Day Sale November 9 – 12, 2016. Click here herbergers.com/product/311676 for the direct link to purchase coupon booklets. 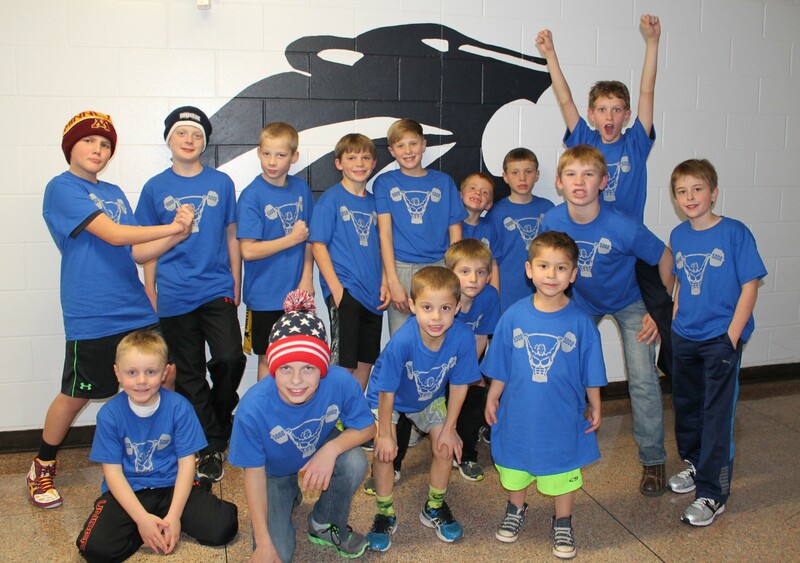 Brota Valley Wildcats is to support and promote the activities of youth wrestling in the Zumbrota and Mazeppa communities. The monies raised from this fundraising event will go towards summer camp registrations and equipment. This removes the financial burden for families so that every child has the equal opportunity to learn a new sport and gain invaluable life lessons in an all-inclusive, fun environment.